Sometimes you’re stuck with a home decor project and don’t know how to tackle it. The inspiration isn’t there. What’s the solution? Nothing beats a top-quality design book. 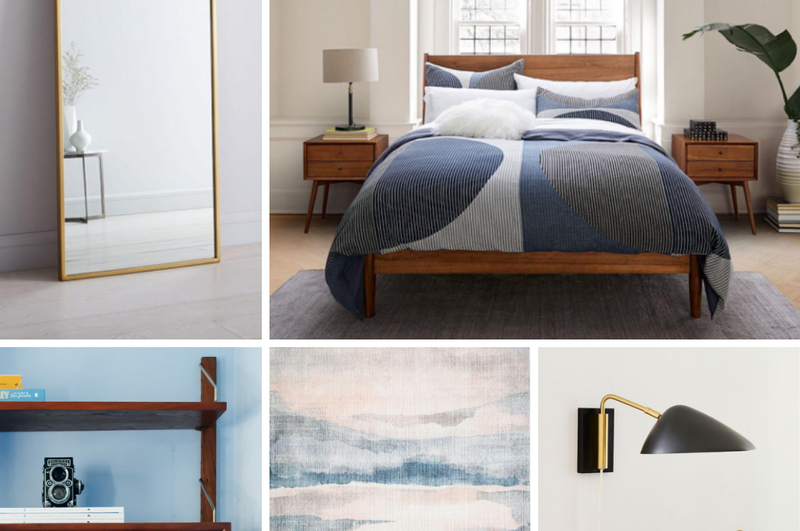 Nowhere else you’ll find such beautifully curated interiors and inspiration. There are so many books out there that you don’t know where to start! 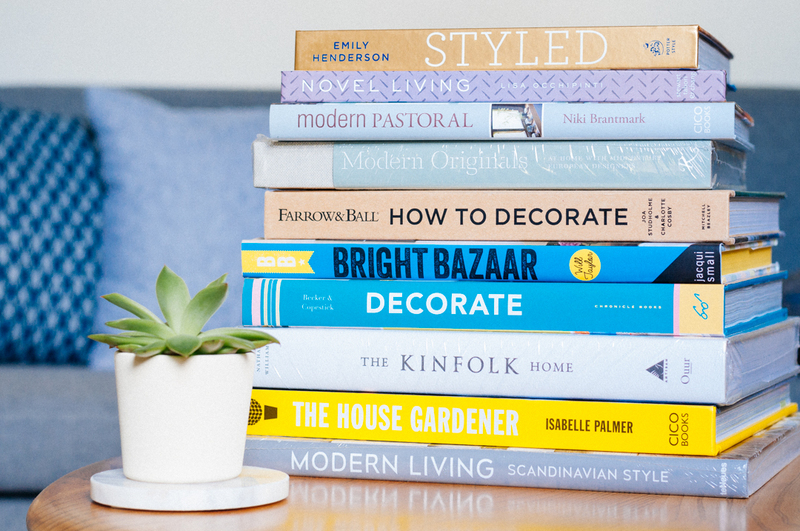 I’ve put together this list for you: my top 10 interior design and decorating books. Including some of my favourite ones and a few from my wish list. There’s also a juicy giveaway I’m sure you’ll enjoy. Whether you’re looking for ideas or eye-candy. These are the books you will keep going back to over and over. 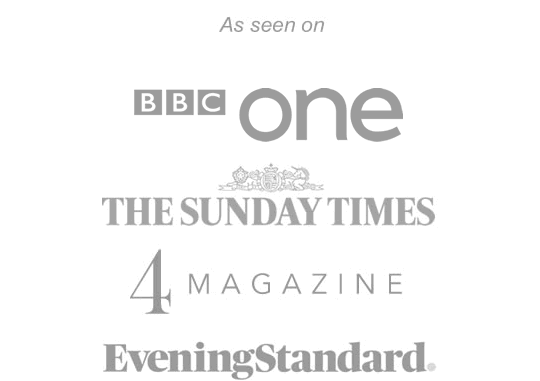 Shown in no particular order. The quirky one of the list. 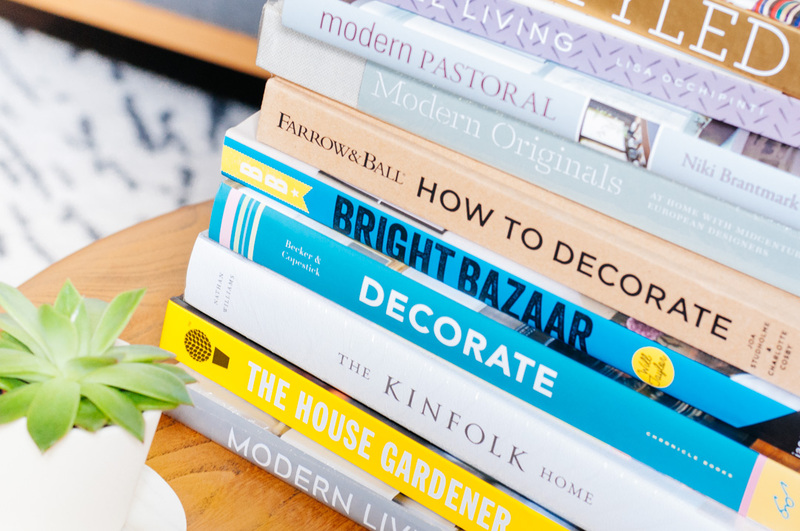 Great ideas on how to decorate with books. But it goes beyond shelfies and coffee table styling. Are you crafty? Here you will discover DIY decoration projects to create the coolest paper-based accessories. Your home will thank you. I’m in love with this book by Niki, the writer behind My Scandinavian Home. Mid-century modern meets countryside rustic. Is that even possible? Yes! Now, add gorgeous locations to the formula. It’s stunning. You’ll imagine yourself retiring to one of these homes. Do you live somewhere with no garden? No problem! This year is all about the greenery and botanicals. Bring nature into your home with this book full of tips and ideas. Isabelle from The Balcony Gardener knows her stuff. You can’t get more botanical than this! Collected or cluttered? The queen of styling comes to the rescue. Emily’s tips are ideal for interior photo shoots. 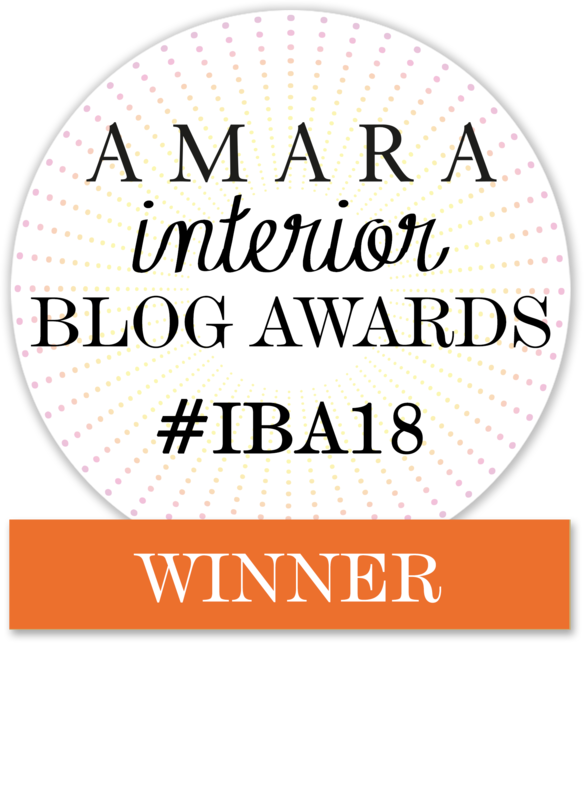 Up your Instagram game and wow your blog readers with amazing interior styling. Maybe not for everyday life, but that’s up to you to decide. Sometimes you just have to go bold with colour and ditch the neutral. That’s what Will Taylor from Bright Bazaar will convince you to do. He knows colour has a huge influence on how a room feels. If you’re having a rough day, browse these uplifting pages. Talking about colour. How to Decorate is the latest book from the masters of British paint. This edition concentrates on period homes. You will learn how to take advantage of traditional colours with a modern twist. The guide on neutrals will make your life easier! Scandinavian is one of my favourite branches of mid-century modern design. Modern Living is full of incredible homes that go beyond the white-floorboard look. These are the homes you won’t see on Pinterest. Or put it this way. These are the looks everybody wants to steal! Ah. 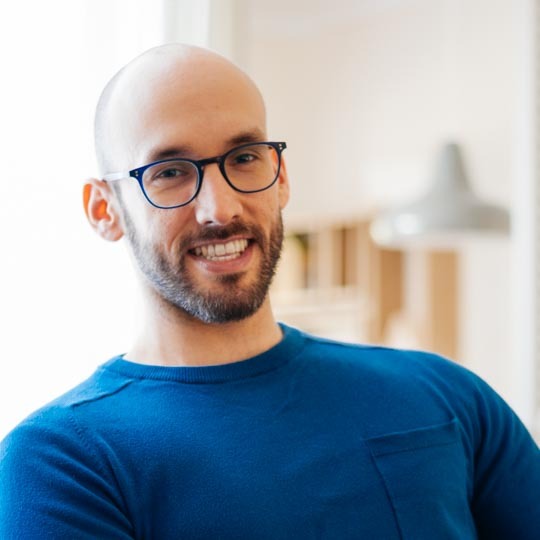 This is the ultimate style and the essence of this blog. Welcome to Europe. 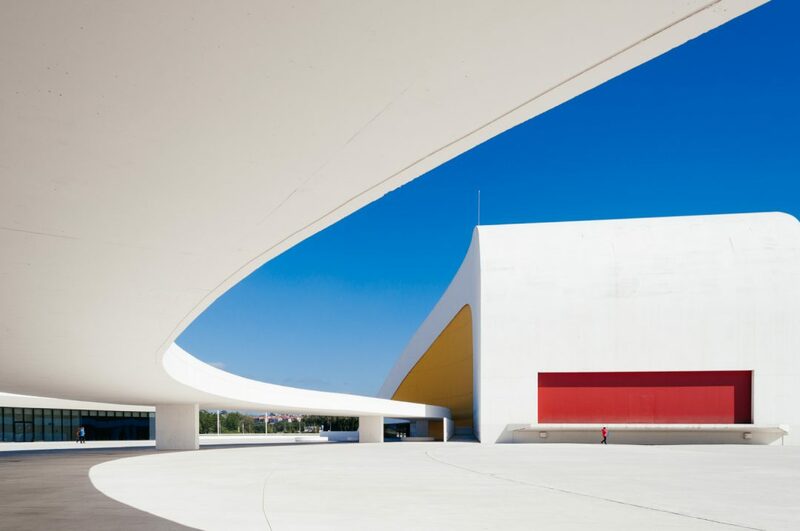 Home of fine architecture, effortless interiors and jaw-dropping design pieces. Only the absolute best of European mid-century design made it to this book. 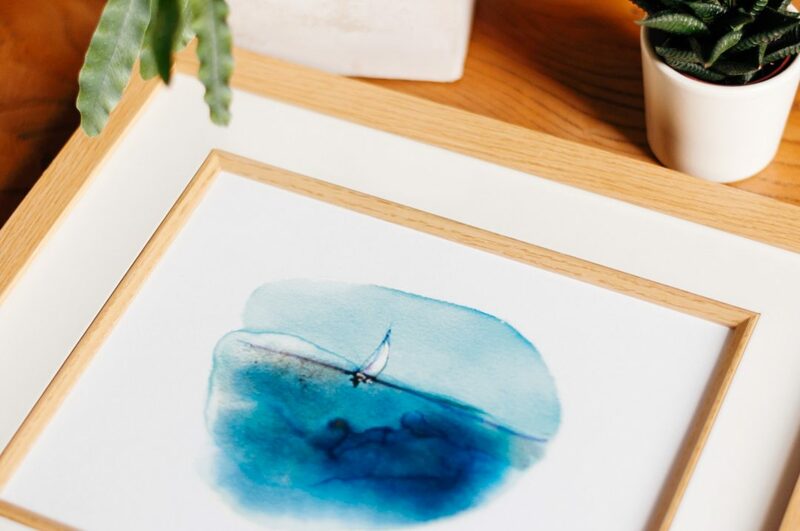 If you’re looking for useful tips, Holly Becker from Decor8 has them all. You will find one thousand style tips and design ideas to digest in this pretty coffee table book. I say coffee table book because — believe me — you’ll be coming back to it! 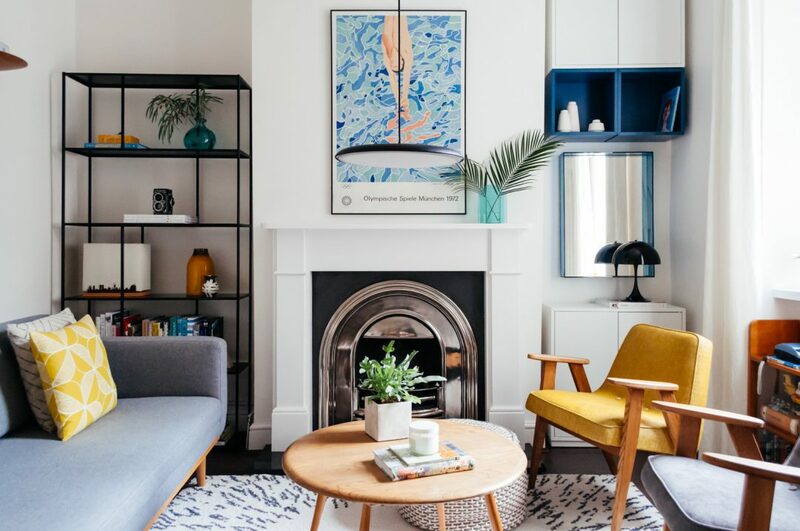 Heavily styled and curated interiors. These are the homes where people from the stratosphere of coolness live. And you will find some of their comments amusing. Even though not intentionally! Note: this is a heavy book. 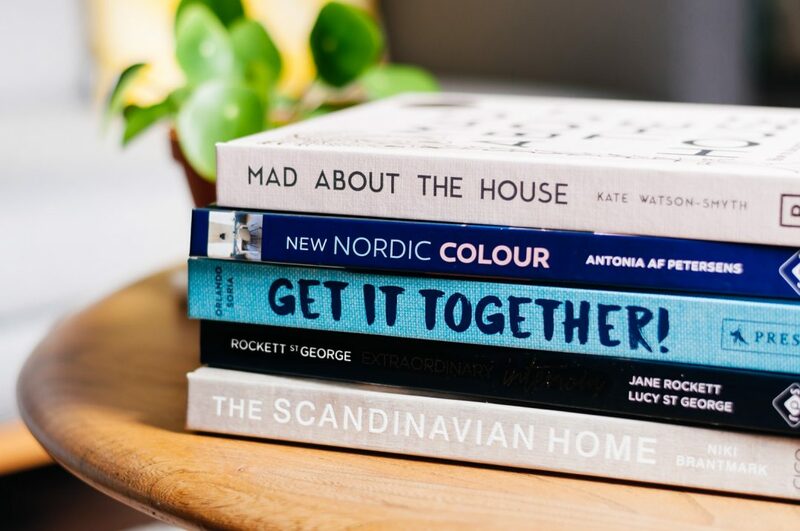 To celebrate the launch of Boreal Abode, I’m organising a juicy giveaway! This blog is about mid-century design, home decor and interiors. 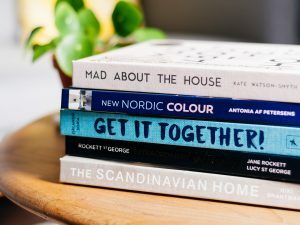 So, I’m giving away every single book on this list! A total value of over £250. Do you have enough coffee tables to display them all? If you’re over 18 and live in the UK, you must join the giveaway! As a bonus, you will get my monthly newsletter. Packed with the latest blog updates and exclusive subscriber-only content (such as giveaways). This giveaway has ended. Congratulations to the winner, Meera! Join the newsletter to be the first to know about giveaways. 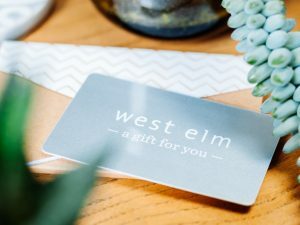 Who else wants a £100 West Elm gift card? Thanks for the recommendations, there’s quite a few on here that I haven’t read. I’m really intrigued by Novel Living. Now I’m crossing everything that I win the giveaway! Hi, Caroline! Thank you for visiting Boreal Abode. You are officially the first person to comment! So glad you popped along. Thanks for your comment, Ruthie! I’ll have to add Kevin McCloud’s book to my wish list. He seems to have written a nice collection of books! I love Styled too, so many ideas to play around.